A huge congratulations to all our Green and Golds who took part in the London Marathon on Sunday. To Gary Lewis, John Dodds, Kris Stobbs, Kenny Chambers and Danielle Watts. All put in an amazing effort, with some fantastic times produced! Calling all athletes! 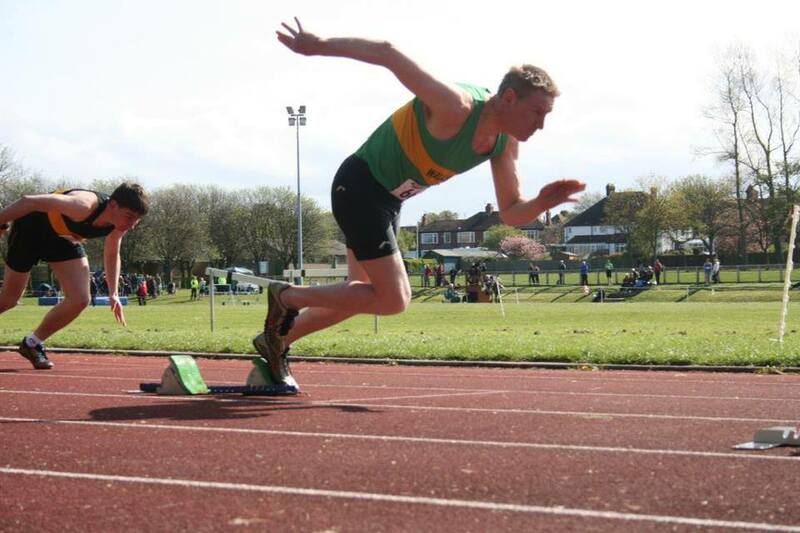 Don’t forget the first of this season’s Track and Field meetings takes place at Churchill Playing Fields track (where we meet on a Friday) in Whitley Bay on Sunday (May 3rd) at 11am. We need more men – runners, jumpers, hurdlers etc. Even if you’ve never done it before come along and give it a go. It’s all about taking part and if the weather holds up it’s a great day out for all the family, so bring them and a picnic along. There’s a fab park right next to the track too. If you’re interested please let the Club know either on Facebook or at the Club on Thursday. Here’s our fab new website! There are still some tweaks to be made and pictures to go up but we wanted to get it up and live sooner rather than later. If you spot any discrepancies please email me. We’re just finalising members page now and will let you know when it’s all sorted. The Toby 2015 – It’s back! The annual Toby is now part of Wallsend Harriers legend. Will you be part of this year’s story? 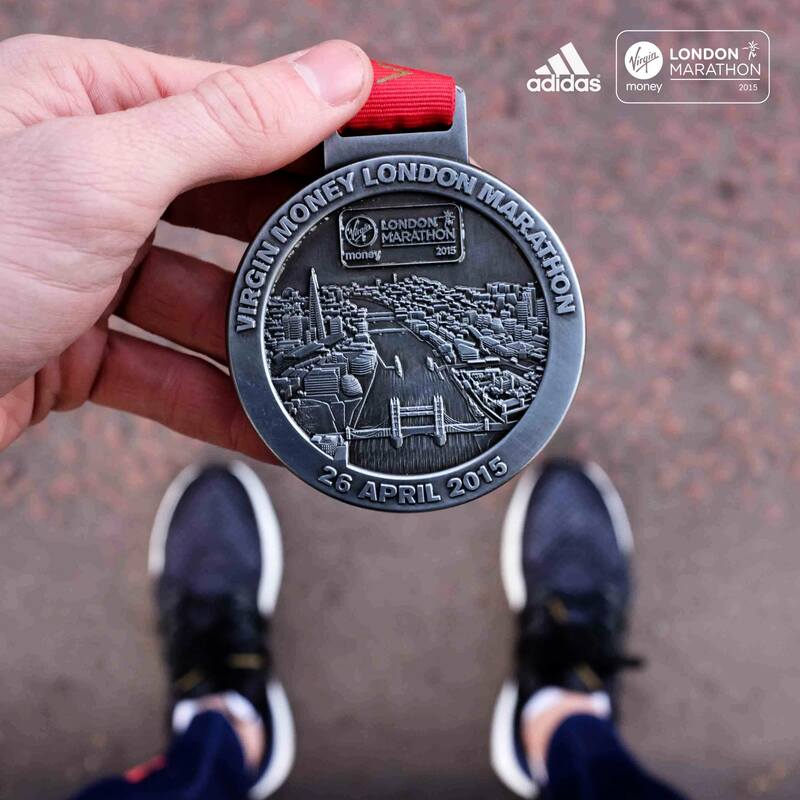 As club members we are all fortunate to be able to run and the Toby gives us the opportunity to do something extraordinary for a great cause. Since 2008 the annual Toby has raised money for St Oswald’s Hospice, which has cared for the loved ones of some of our club members. This year we are likely to break the £25,000 barrier in total money raised for St Oswald’s over the years! This year we will be running in 6 mile ‘relay’ stages along the well signposted Sustrans Coast and Castles cycle route which starts in Edinburgh and finishes nearly 200 miles later in Tynemouth via Melrose, Berwick and Bamburgh, through beautiful scenic countryside. The Toby will take place between Friday 21 and Sunday 23 August 2015. Contributions for accommodation and some meals will be £60. We have a limited number of 25 spaces this year and it will be on a first come, first served basis but names will only be added to the list once you have paid your £60. The deadline for signing up and paying your money is 5 May 2015. Once we reach our limit we will have a reserve list of runners. Oswald’s so we ask that each runner raises a minimum of £50 in sponsorship. We will be setting up a group justgiving page as in previous years to make raising and collecting sponsor money easier and quicker. If you have any questions, please ask Kevin Payne or any of the previous Toby runners. Sign up and pay your money quick! This is a weekend that you don’t want to miss!! Annual subs are now due. As agreed at the last AGM subs have increased to £45. Please ensure you pay this by 31 May 2015. Any questions, please contact Elaine Liu (Treasurer) or Mick Day (Membership Secretary). Junior subs are also due junior fees have been held at £20.